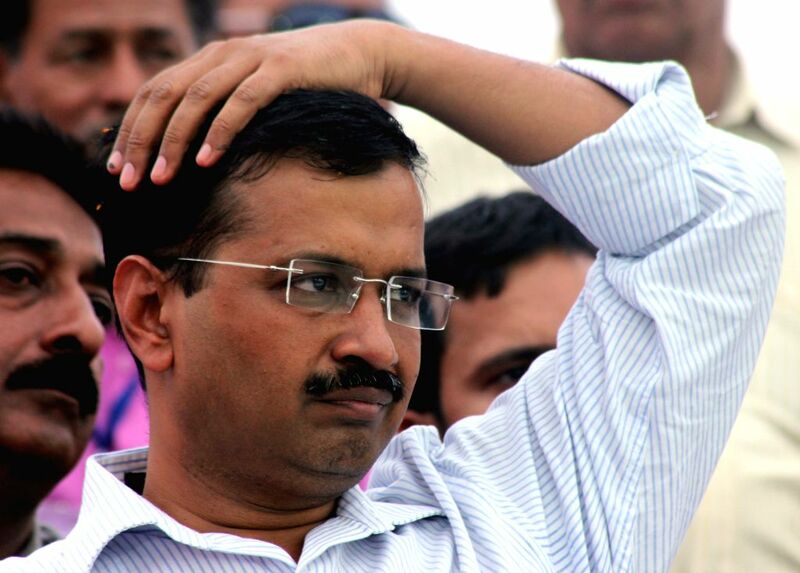 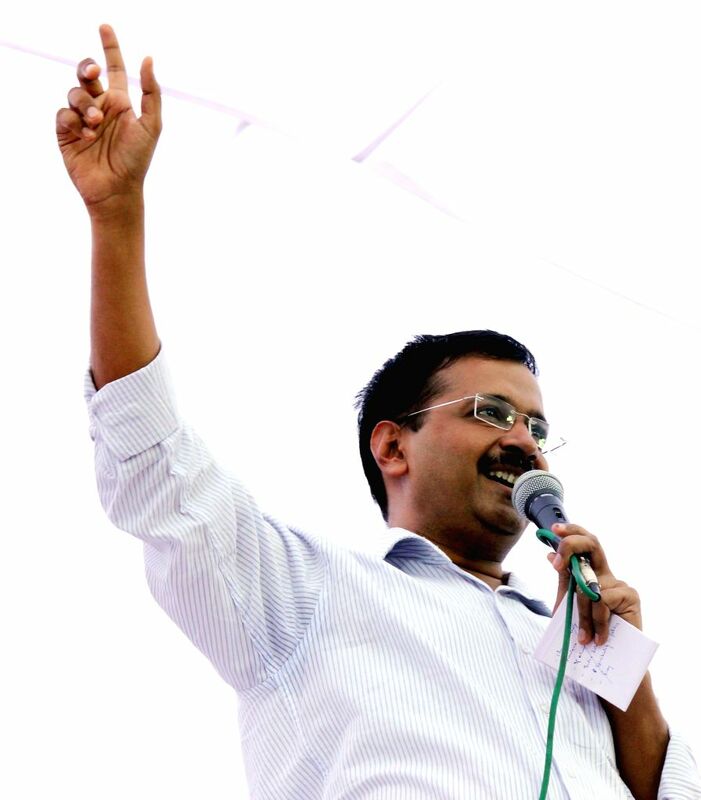 New Delhi: Delhi Chief Minister and AAP leader Arvind Kejriwal during a May Day programme organised at Shalimar Bagh of Delhi on May 1, 2015. 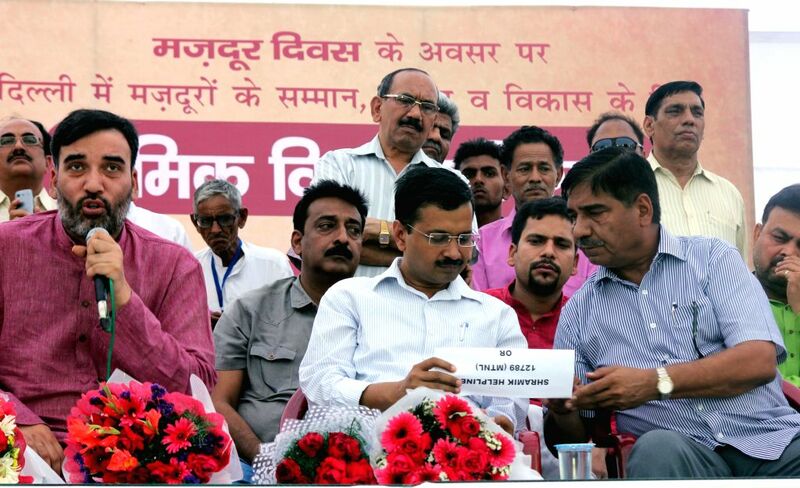 Delhi Chief Minister and AAP leader Arvind Kejriwal and others during a May Day programme organised at Shalimar Bagh of Delhi on May 1, 2015. 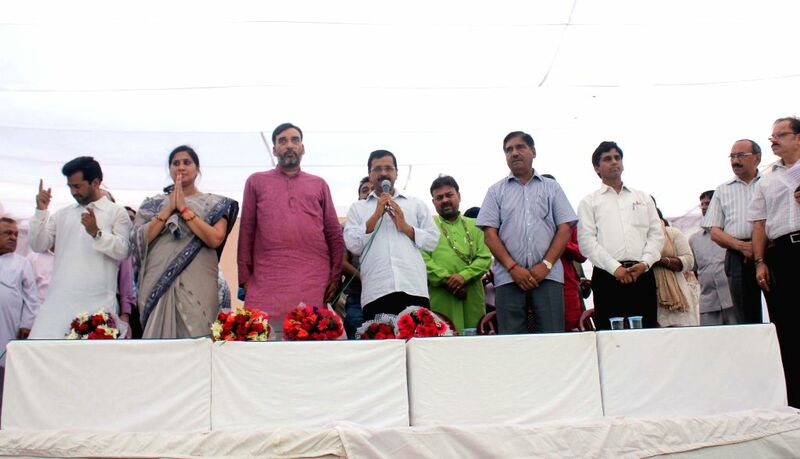 Delhi Chief Minister and AAP leader Arvind Kejriwal and others during a May Day programme organised at Shalimar Bagh of Delhi on May 1, 2015. 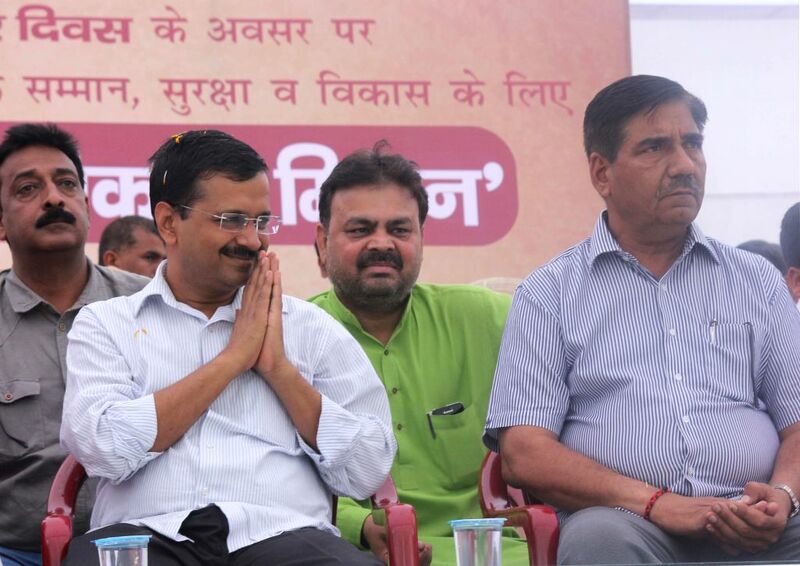 Also seen Delhi Transport Minister Gopal Rai. 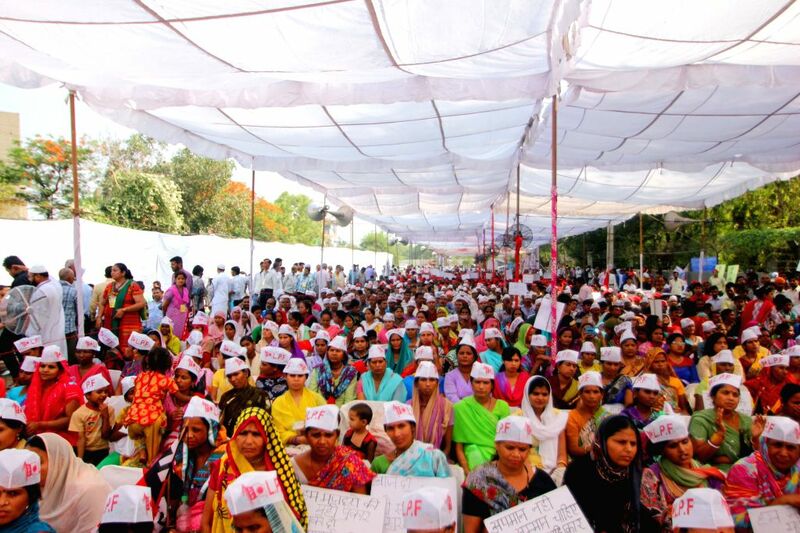 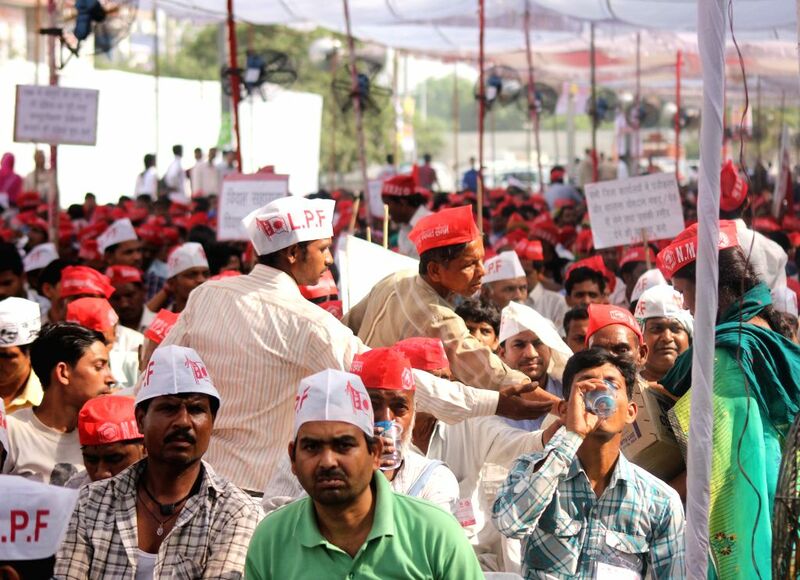 People participate in a May Day programme organised at Shalimar Bagh of Delhi on May 1, 2015.